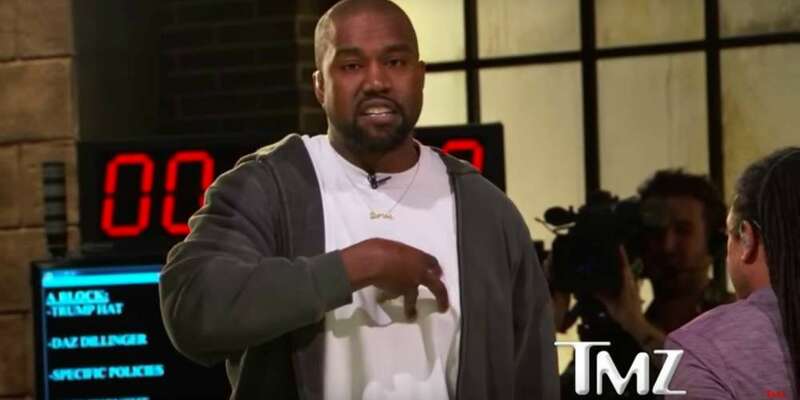 After his viral Twitter rants last week, Kanye West stopped by the TMZ offices on Tuesday to film TMZ Live and made even more controversial comments, this time about slavery. One staffer went off after the Kanye West slavery comment, and his response to the hip-hop star is pretty epic. When West was asked about his recent support of Trump, the response that followed somehow morphed into the concept of freedom, prompting some controversial words about the United States’ history with slavery. One TMZ staffer couldn’t stand by West’s controversial comments, and he responded after West addressed the entire room of people. Lathan isn’t the only one calling out West. Janelle Monáe, who just came out as pansexual, responded to West’s thoughts that black people are using slavery as a tool to play the victim when she stopped by Hot 97. 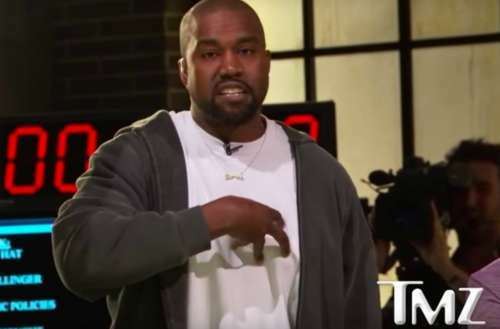 What do you think of this Kanye West slavery comment? Sound off below and on Facebook.